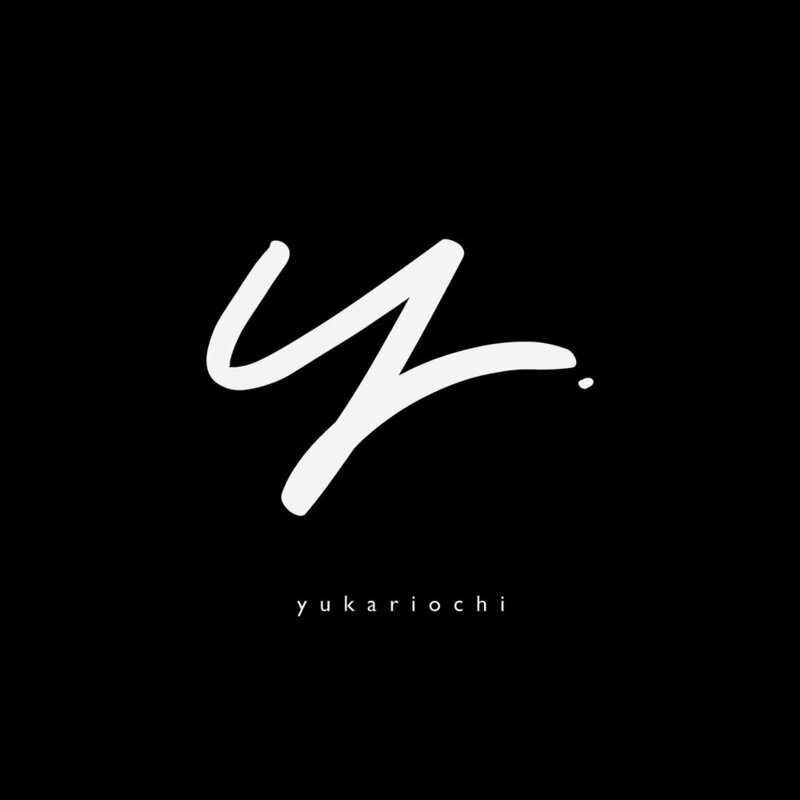 Head of Graphic Design / Visual Director - Yukari is a Japan based artist who specializes in graphic design. She is the creator of our social media banners, flyers, and the majority of our music's cover art. Yukari through her artworks and direction has helped cultivate the artistic visual taste of SXN's releases. 2111 is a Mexico based graphic designer who has created some of our favorite SXN cover artworks such as, Frythm's "Your Love", j0eru's "With You", and many more. Dificults is an El Paso, TX based artist, also known by his music alias mvnners, who helps the team with video edits and VJ's at many SXN shows under the alias "difficults". Ninjoi is an NYC native who is a music producer & visual artist. Films, directs, and edits videos for various artists on the team, & creates SXN content. If you've ever attended an SXN show you are most likely familiar with Switzon's work. SSWIII is an extremely talented motion media artist who is the creator of many of the clips used by VJ's at SXN shows. Switzon will also be a guest VJ at many of our So-Cal shows. Woods Eye is the team's top videographer and video editor. He is the director, editor, and head cinematographer of "More Than A Beat" a documentary about the SXN team.